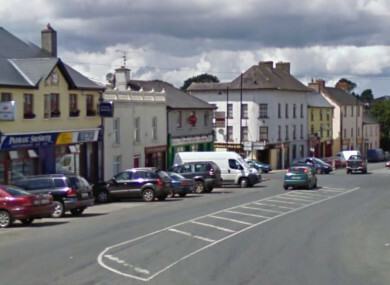 A 38-YEAR-OLD man has been arrested in connection with the death of a man in Co Cavan on New Year’s Eve. The man was arrested by gardaí in Cork city early this morning. He is currently being detained at Bridewell Garda Station under the provisions of Section 4 of the Criminal Justice Act. Marek Swider, a 40-year-old Polish national, was found with stab wounds on Dublin Street in Ballyjamesduff at around 11pm on Sunday. He was brought to Cavan General Hospital, where he was pronounced dead shortly after 9.30am on New Year’s Day. Gardaí have appealed for witnesses or anyone with dashcam footage taken on Dublin Street between 10.30pm and midnight on 31 December to contact gardaí in Bailieboro on 042 9694570 , the Garda Confidential Telephone Line on 1800 666 111 or any garda station. Email “Man arrested over fatal stabbing in Cavan on New Year's Eve ”. Feedback on “Man arrested over fatal stabbing in Cavan on New Year's Eve ”.